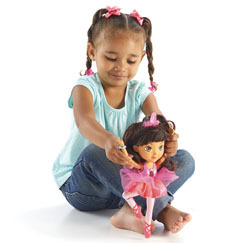 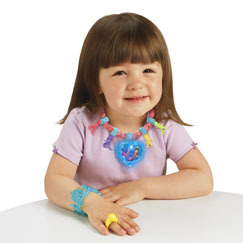 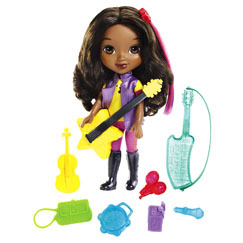 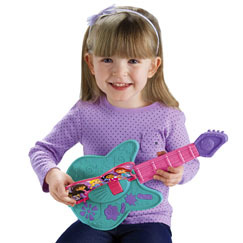 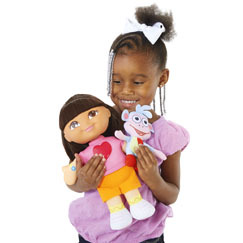 Perfect for toddlers and preschoolers, Dora and Friends toys encourage hands-on imaginative play and help spark conversational skills. 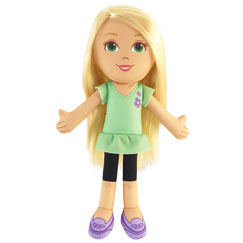 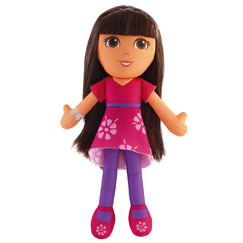 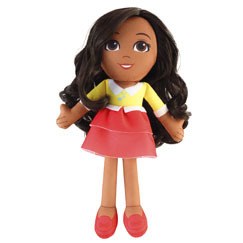 Make playtime an unforgettable adventure with Dora! 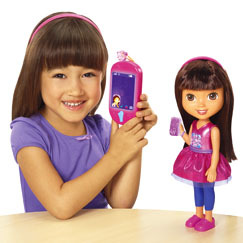 Help Dora train her puppy, Perrito, as he magically responds to Dora's commands and performs tricks! 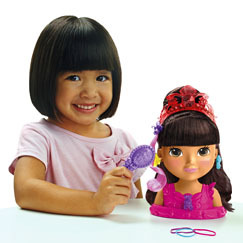 Mermaid Dora swims in the tub as her beautiful mermaid tail lights up and sparkles! 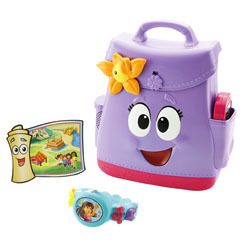 Make every day an adventure with Dora!